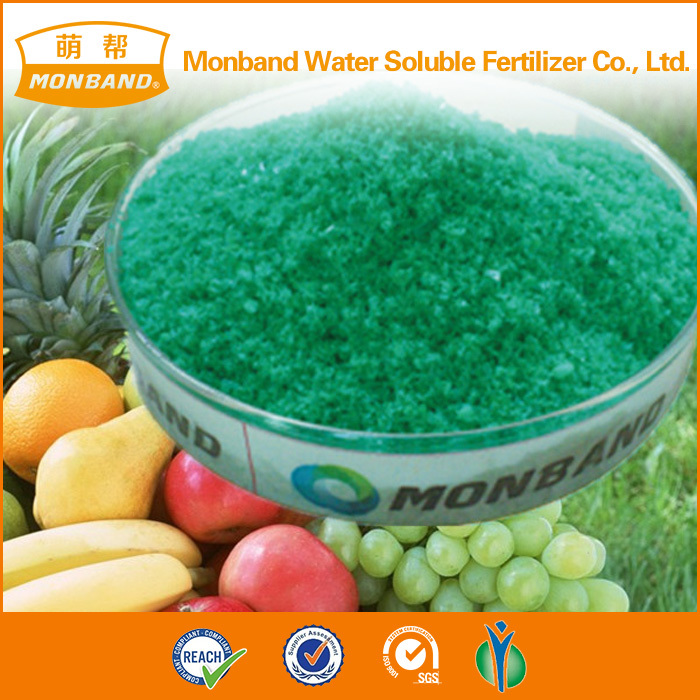 Near years, Water Soluble Fertilizer factory is everywhere. Water soluble fomulas are also everywhere. In order to clarify the fomula, people normally use N- P2O5-K2O to express the fomula of NPK. 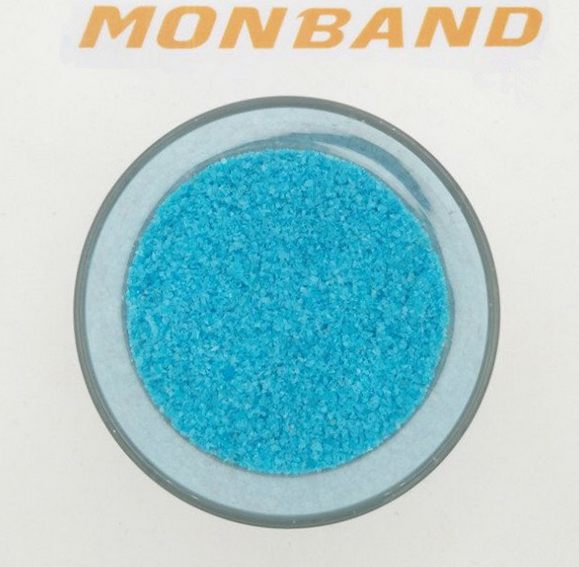 Besides, we can add different Trace Element in NPK. In order to keep NPK with high solubility, we usually use EDTA-Trace elements and we never use Kcl2. Looking for ideal NPK 15 30 15 Manufacturer & supplier ? We have a wide selection at great prices to help you get creative. 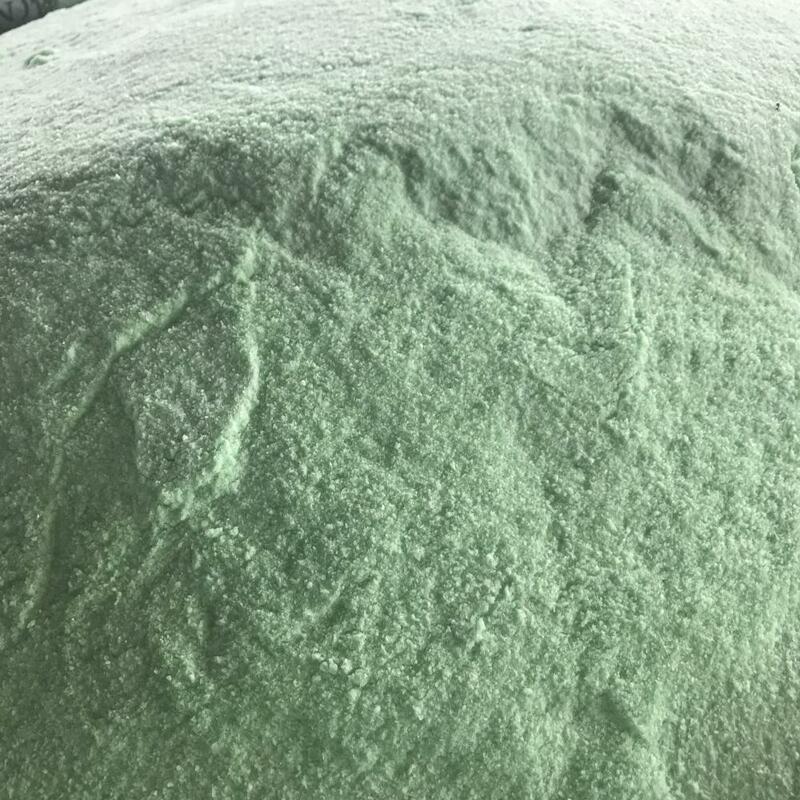 All the NPK Fertilizer Without Cl are quality guaranteed. 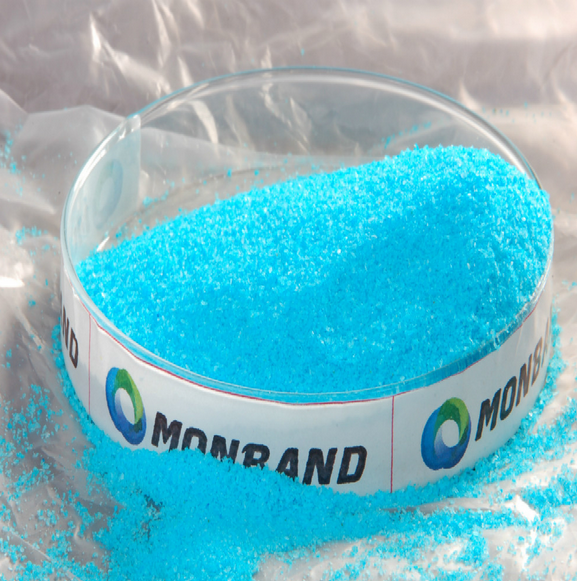 We are China Origin Factory of NPK 15 30 15 Soluble Fertilizer. If you have any question, please feel free to contact us.